Welcome to the Experience Essential Oils Blog! Follow us here and we'll keep you up to date and provide the essential information that you are looking for! Just click on the orange button at the left to subscribe to the RSS Feed. Excite Essential Oil Rocks Your World! 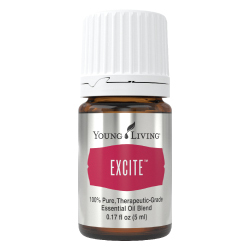 Excite Essential Oil Rocks Your World by fostering excitement and passion. Black Pepper and cassia bring the fire; and tangerine brings on passion. Continue reading "Excite Essential Oil Rocks Your World!" 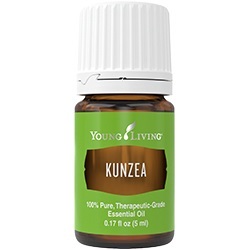 Kunzea Essential Oil Soothes fatigued muscles and supports core strength; and reduces the appearance of blemishes. More here! Continue reading "Kunzea Essential Oil Soothes Muscles and Supports Core strength"
Australian Kuranya Essential Oil with Kunzea and Blue Cypress Uplifts Spirit and Beautifies Skin. Oils from Australia and Tasmania! More Here! 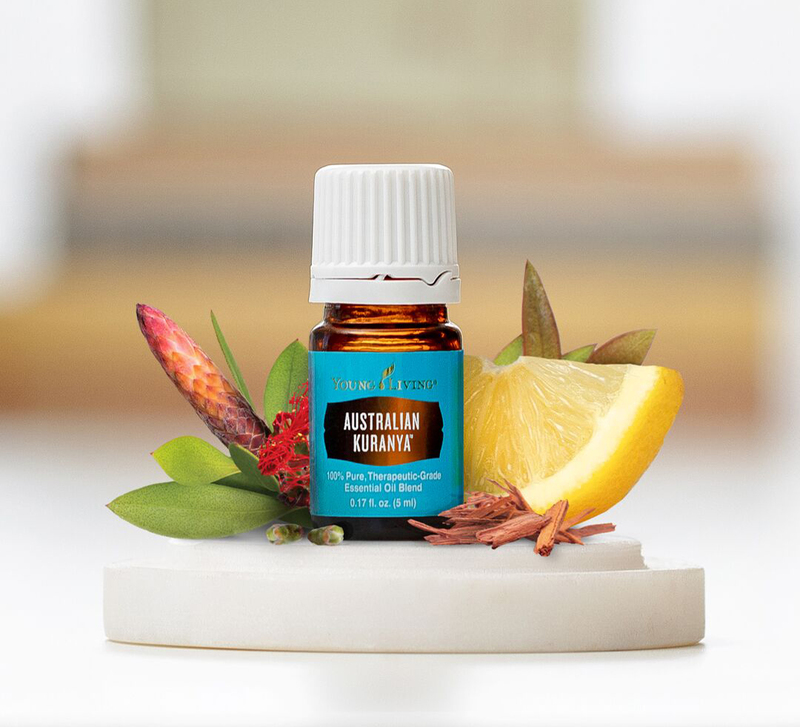 Continue reading "Australian Kuranya Essential Oil with Kunzea Uplifts Spirit"
Continue reading "Young Living Essential Oils Premium Starter Kit Desert Mist Diffuser "
Animal Scents Ointment is natural animal ointment that contains over eight therapeutic grade essential oils including Tea Tree (Melaleuca alternifolia) and Myrrh. Excellent for soothing skin. Buy here! 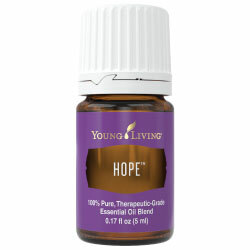 Continue reading "Animal Scents Ointment For Soothing Skin & Sealing"
Hope Essential Oil supports us mentally and emotionally so we can move forward with hope and inner strength. Continue reading "Hope Essential Oil - Regain Inner Strength and Hope for the Future"
Young Living Essential Oils Premium Starter Kit with Savvy Minerals comes with four different options for your skin tone! Natural Mineral Makeup enhances natural beauty without compromising quality, safety and purity. 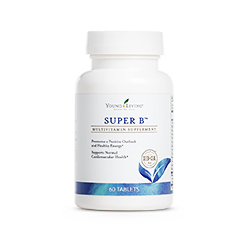 Continue reading "Young Living Essential Oils Premium Starter Kit with Savvy Minerals"
Pure Essential Oils Wholesale Program - Reap the Rewards! A Pure Essential Oils Wholesale Program can help one save money on therapeutic grade essential oils and earn free product as well. Learn about the benefits of this low cost program! Continue reading "Pure Essential Oils Wholesale Program - Reap the Rewards!" 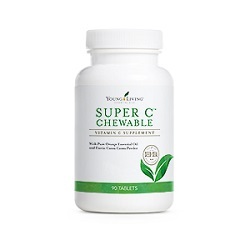 Continue reading "Super C Chewable Acerola Vitamin C Supplement with Rose Hip"
Super C Vitamin C Supplement with rutin benefits, zinc and essential oils supports healthy immunity and circulation*. 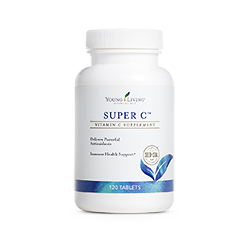 Continue reading "Super C Vitamin C Supplement with Rutin Benefits and Zinc"
Super B Vitamin B Supplement with B3, B6, B12 and a natural form of folate from lemon peels. 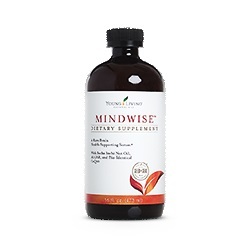 Continue reading "Super B Vitamin B Supplement with B3, B6, B12 and Folate"
Continue reading "Mindwise Brain Health Supplement Antioxidant Dietary Supplement"